"... It goes without saying that no library can afford to be without this new edition. 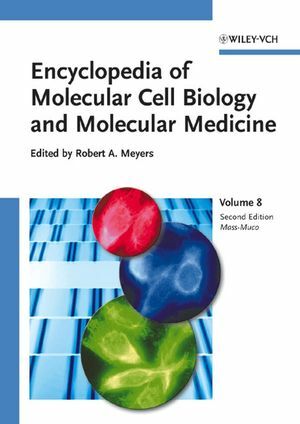 Everyone working in the areas of molecular biology, genome research, medical science, or clinical research needs to have access to these volumes... "
"... an authoritative reference source of the highest quality… It is extremely well written and well illustrated..."